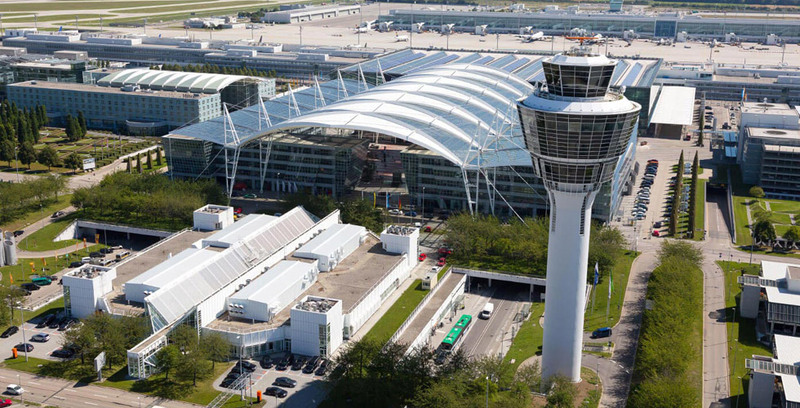 Our longstanding client München Airport has restructured its international activities by founding a subsidiary. 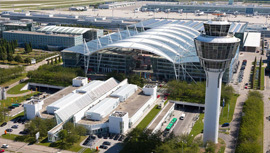 As of mid-2017, worldwide consulting tasks are carried out by Munich Airport International (MAI). We’re currently supporting MAI on airport projects in the Middle East and in South and Central America, working mainly on masterplanning, a concept for an airport city and managing privatisation procedures.